Pianist Margaret Kampmeier, Artistic Director and Chair of MSM’s Contemporary Performance Program, enjoys a varied career as soloist, collaborative artist, and educator. Since receiving her Doctor of Musical Arts degree at SUNY Stony Brook, she has performed in hundreds of concerts, premiered numerous works, and recorded extensively. “Envy any composer who secures Kampmeier’s services. Here is an artist with astounding technique, dramatic intensity and clarity of purpose,” wrote Joshua Kosman of the San Francisco Chronicle. Ms. Kampmeier is a founding member of the Naumburg Award-winning New Millennium Ensemble and performs regularly with the Orchestra of St. Luke’s and Orpheus Chamber Orchestra. She has appeared with the St. Petersburg Chamber Philharmonic, Metropolitan Opera Chamber Ensemble, New York Philharmonic Ensembles, Kronos Quartet, the Chamber Music Society of Lincoln Center, the Cassatt Quartet, Sherman Chamber Ensemble, Saratoga Chamber Players, Richardson Chamber Players, Peter Schickele, Sequitur, Speculum Musicae and New York New Music Ensemble. In addition to her work at MSM, Ms. Kampmeier teaches piano at Princeton University. 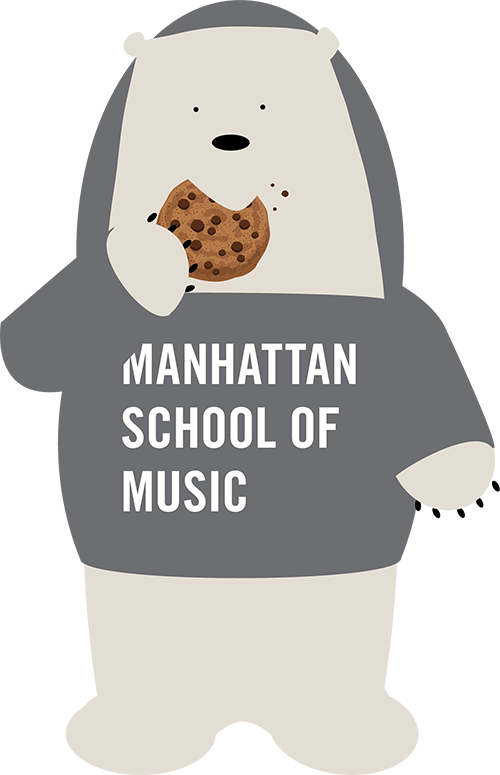 She joined the faculty of Manhattan School of Music in the fall of 2012.